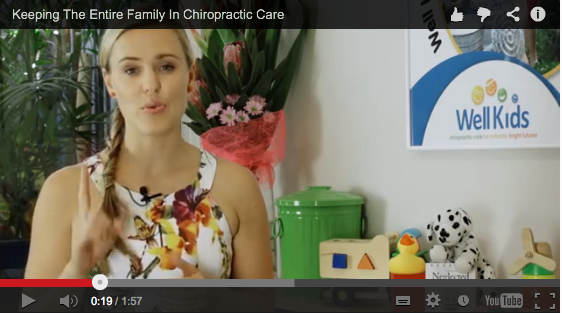 ‘Chiropractors do so much more than people realize’. This was a YouTube comment that was left with the feature video today. It is true. We do a lot more than people realize, chiropractors around Australia and beyond are witnessing just how much of an impact we can have on the neurology of a developing child. Our adjustments are our most powerful tool. For some children it can be literally turning the power back on for their bodies to develop and grow. What if we had the ability to support that child further? To help their body catch up to where it should be faster? To undo the incorrect pathways and help strengthen the new ones? This is where we can dive into neuro-sensory work starting with primitive reflexes. Primitive reflexes are reflexes a baby is born with that are vital for the birthing process, feeding and other autonomic bodily functions. They should start to integrate from the moment they are born (some faster than others) and be integrated by around 6 months of age. A primitive reflex that does not integrate when its supposed to can really throw out the neurological maturation and therefore the development of a child. I describe this to parents as being similar to a shaky foundation of a building. We cannot expect the rest of their child’s development to be optimal, if the foundations are not laid correctly. So we need to turn the power back on (adjust) and rewire the building or relay the foundations through exercises. 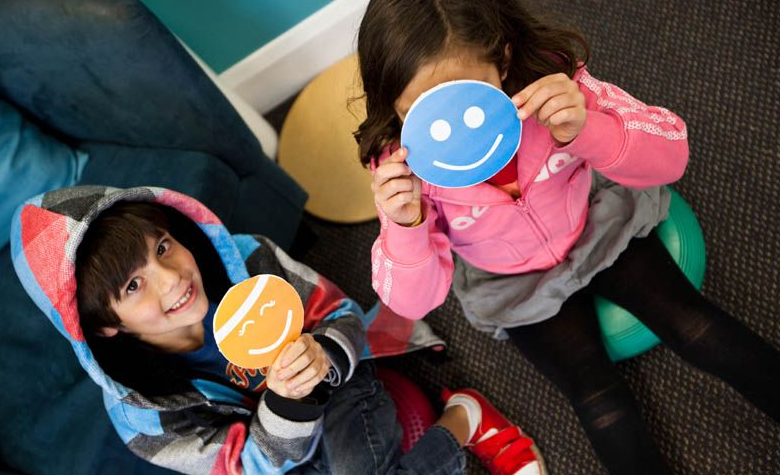 Over the next month you will be receiving more information about how you can support the children in your practice using the soon to be released Well Kids Program. The program comes with a full library of exercise sheets for families covering primitive reflexes, postural reflexes, muscle tone and vestibular (balance) function. Today’s feature video is me working with Miss Zoe to do an exercise to support the integration of the Moro reflex. What I want you to watch for is not only Zoe’s reaction, particularly with her arms but her coughing is a sign that neurologically she was fatigued just doing the exercise 5 times. Isn’t the human body interesting? Do you do neuro-sensory work with kids in your practice? I would love to hear from you and read comments about what you do in your practice? Perhaps you have a question. Feel free to leave your comments below.